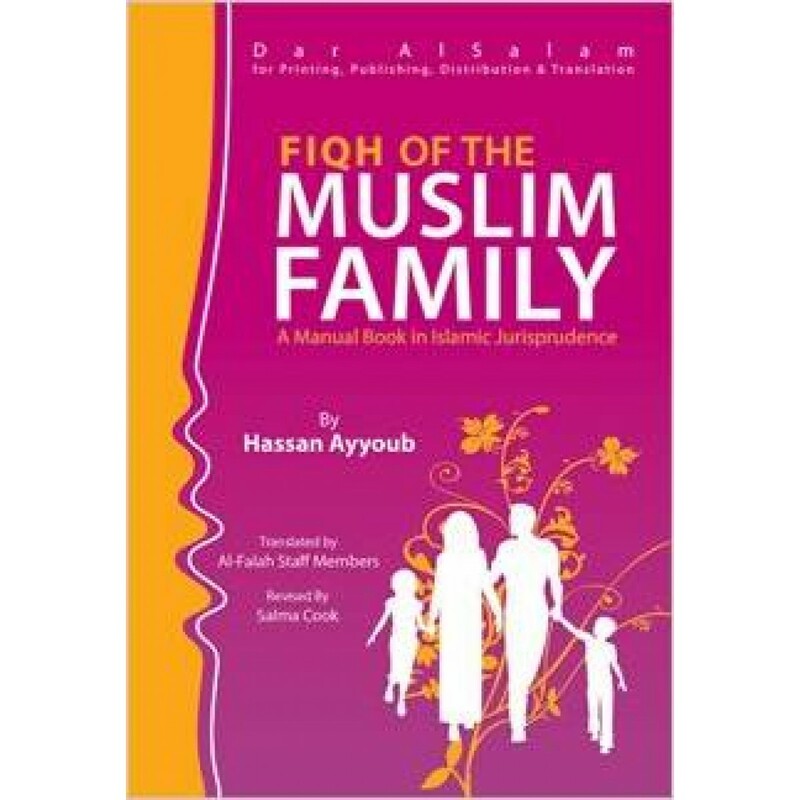 Author: Sheikh Hassan Ayub. 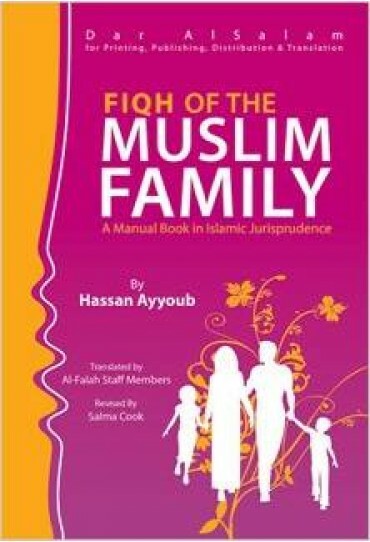 I have produced the book in a simple way, so that those who are not specialized in fiqh may understand its contents easily. Interestingly enough ,the summaries that i have made for the subjects of the book may be sufficient to the extent that one may not have to refer to the original studies. Moreover, i have tried to present each study with evidence and proof as well as the different viewpoints of scholars and jurists, especially the moderate opinions that highlight Islam’s beauty and perfection.